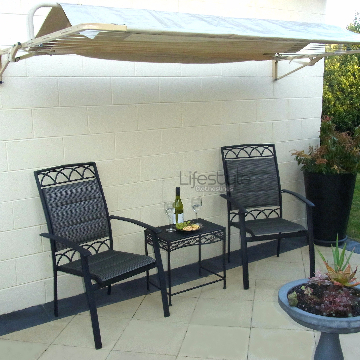 If you need expert clothesline assistance for your home in Merricks 3916 Mornington Peninsula VIC, Lifestyle Clotheslines is the right place to be. 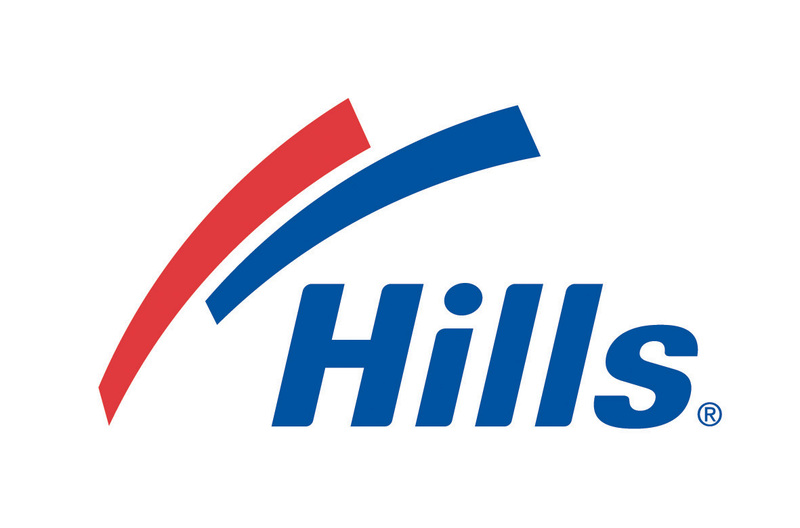 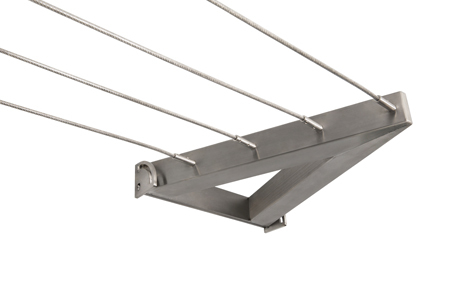 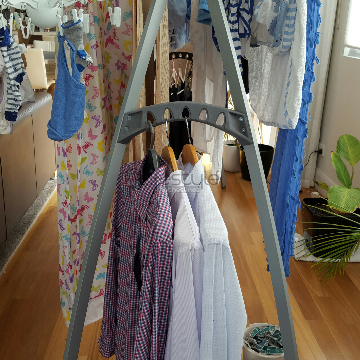 You can find here a wide array of high quality washing lines and laundry lines from famous Australian brands like Hills, Eco, Evolution, Austral, Versaline, Daytek, and many others. 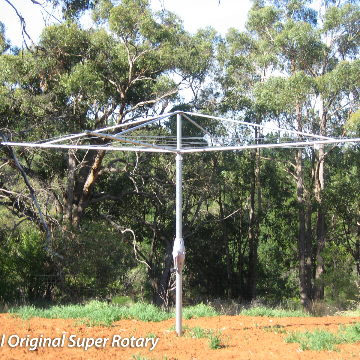 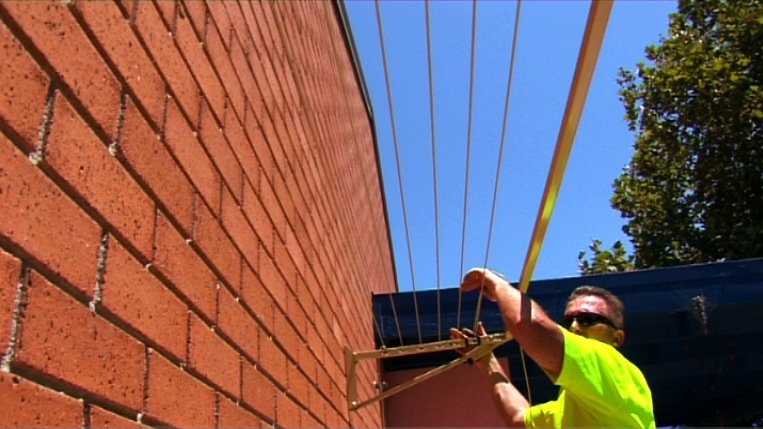 Want professional clothesline advice now? 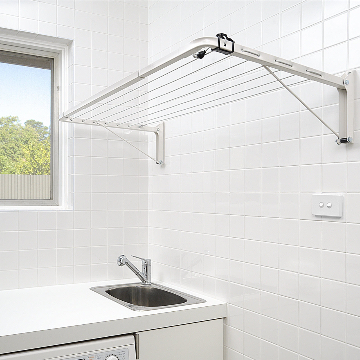 Purchase the most ideal clothesline unit for your home in Merricks 3916 Mornington Peninsula VIC or its neighbouring suburbs of Main Ridge, Moorooduc, Mornington, Mount Eliza, and Mount Martha. 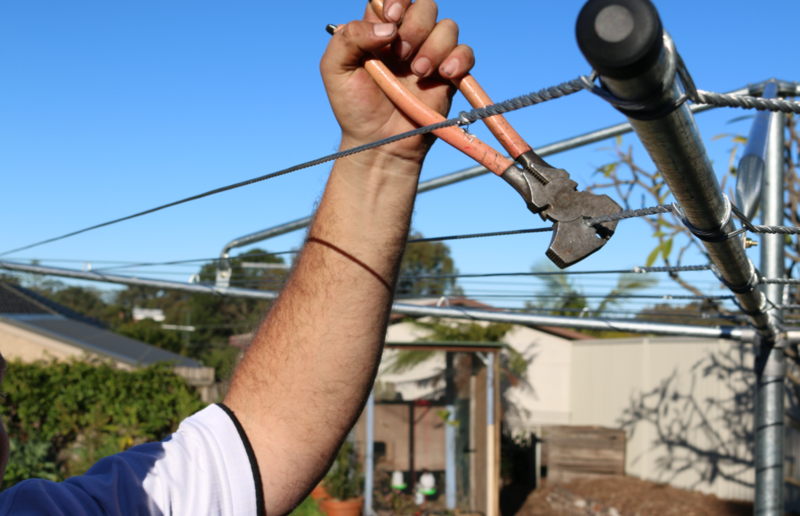 Call on 1300 798 779 where clothesline specialists are waiting to speak with you. 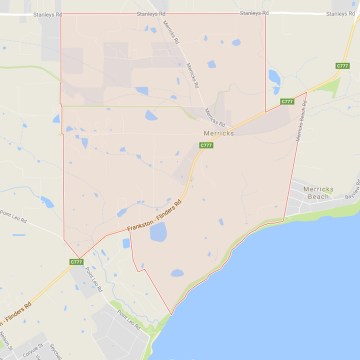 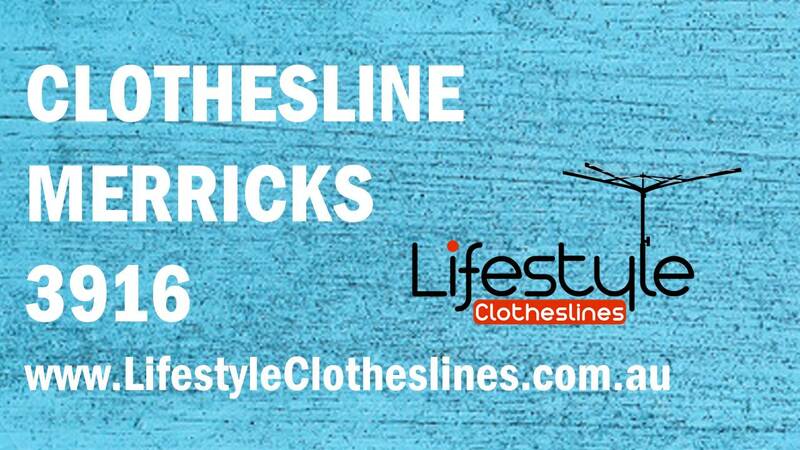 Here at Lifestyle Clotheslines, we are renowned for our efficient, yet highly professional, clothesline services within Merricks 3916, a suburb within the Mornington Peninsula of Melbourne, VIC.